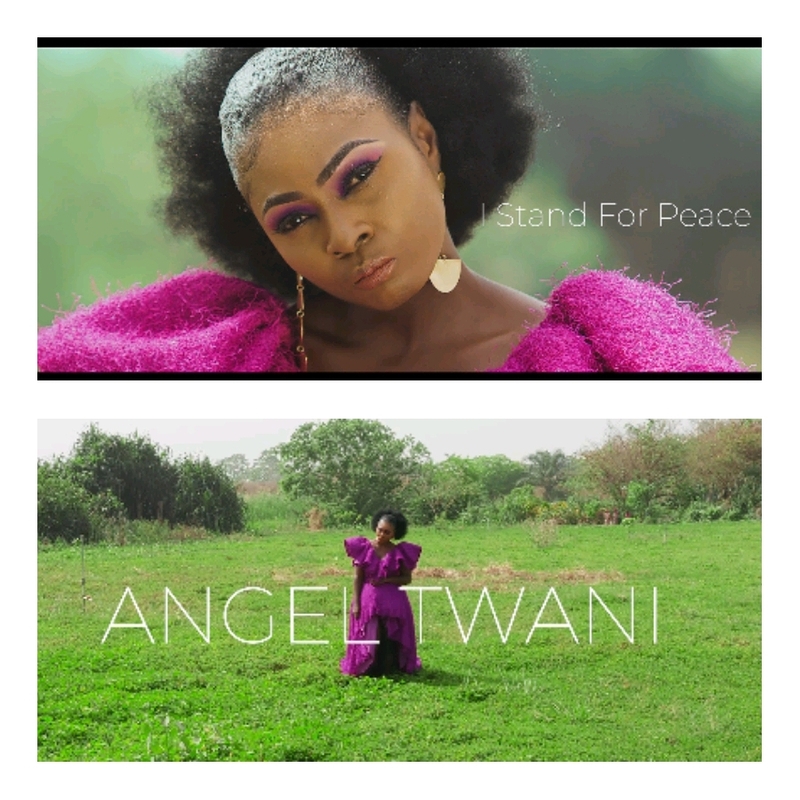 AYAYA VIDEO: Angel Twani - I Stand For Peace @iamangeltwani #BeHeardBeSeen - AYAYAMEDIA - Be Heard Be Seen ! Angel Twani Afro-Pop Singer, Songwriter/enterprenuer releases her video for *I STAND FOR PEACE*. She intends uses this medium to reemphasis the call to national peace in the country and world at large.. As the elections approach it's important for peace before and after elections.